Curtains are manufactured from a variety of fabrics, each with a different degree of light absorption and heat / insulating qualities. For maximum temperature control, the curtain gap to the window should be small, with minimum convection drafts below or above the curtain. Various architectural structures around the curtain can minimize these air drafts, but usually they are just used for decoration and make rooms feel more comfortable. Uncoated fabrics provide the next level of heat insulation and light absorption. Uncoated fabrics constitute the vast majority of fabrics used in curtains, and are composed of a tightly woven fabric, most typically a cotton/polyester blend, which is mostly opaque when viewed in ambient light. Uncoated fabrics provide a reasonable level of heat insulation due to the tight weave of the fabric. However, the fabric itself is typically not thick enough to completely absorb strong light sources. As a result, when curtains made from uncoated fabrics are closed in an attempt to block out direct sunlight, light will still be visible through the curtain. Coated fabrics consist of a standard uncoated fabric with an opaque rubber backing applied to the rear of the fabric to provide improved light absorption. To create a coated fabric, a liquefied rubber polymer is applied in a single coat to an uncoated fabric and subsequently fused dry by means of a heated roller. A fabric that has been through the coating process once is considered a “1-pass-coated” fabric, referred to as a blockout because of the fabric’s ability to absorb approximately 50-70% of a direct light source. Maximum light absorption and heat insulation in a curtain is created through a lined curtain, which typically consists of an uncoated fabric at the front to provide the look and feel of the curtain, with a separate coated fabric attached at the rear to provide the insulated qualities. The coated fabric is typically referred to as a lining, which simply refers to a coated fabric that does not have any particular colour or pattern. We will be offering a 2-Tier curtain program available to its customers. By utilising our relationships nationally and internationally, we have been able to access some of the best fabrics from all over the globe. 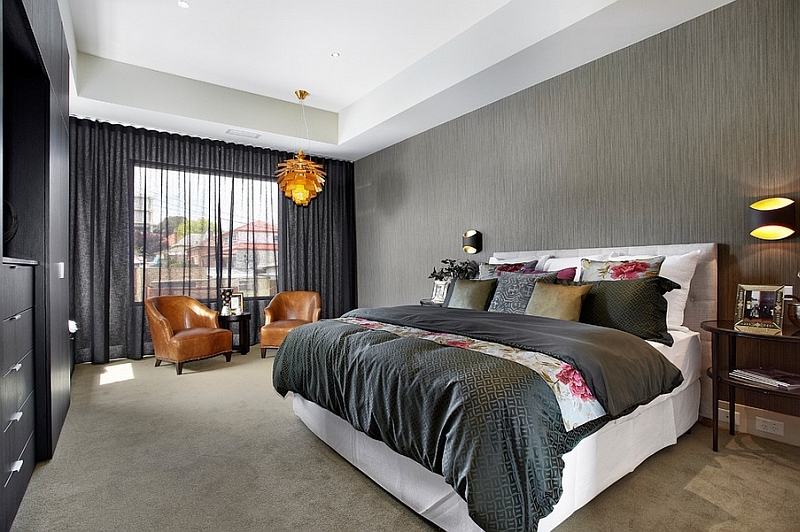 This allows us to offer an international cost effective curtain range for the budget conscious as well as a locally manufactured range with access to Australian made fabrics. 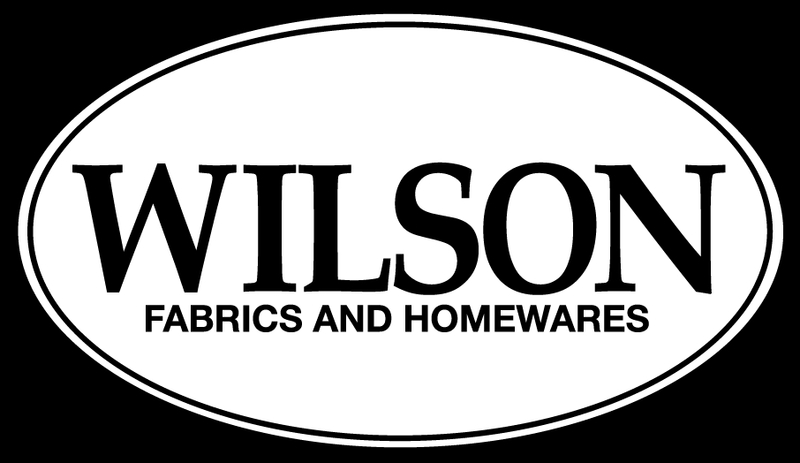 We are proud to announce that we have partnerships with the following fabric suppliers to fulfil your customers needs. Sunlight’s Global range is our internationally manufactured range available for those budget conscious customers. The Sheers, Coated and Uncoated fabrics have been specifically selected to ensure we cover your customers curtain requirements regardless of their budget. These fabrics will be swatched separately to our local range. Sunlight Soft Furnishings range is our locally manufactured curtain range available to all customers. 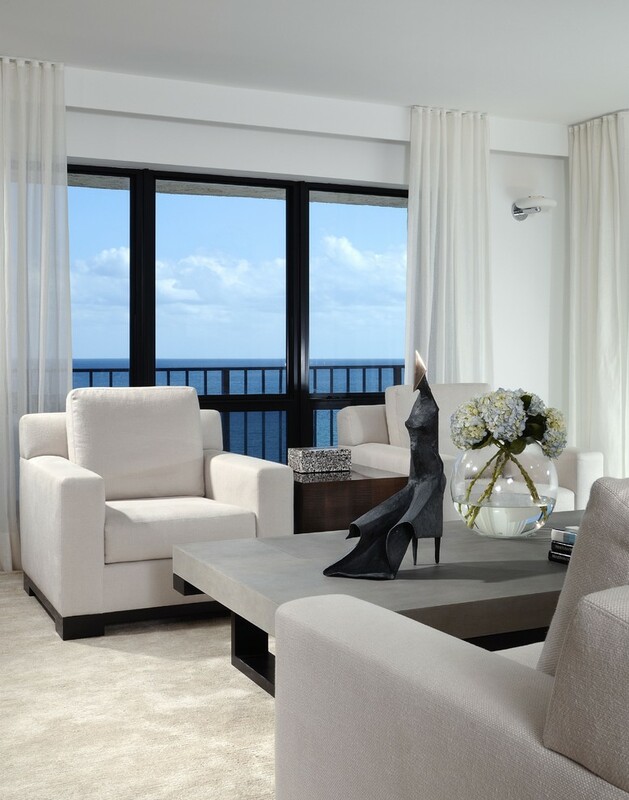 We are proud to be able to offer the highest quality manufacturing and curtain fabrics in the industry today. The options available to us in this range will help you to achieve any curtain application your customer requires. Tie-backs, Pelmets, Curved/Corner Windows including motorisation are all just the start. Stay tuned for any announcements about this exciting new and growing range. 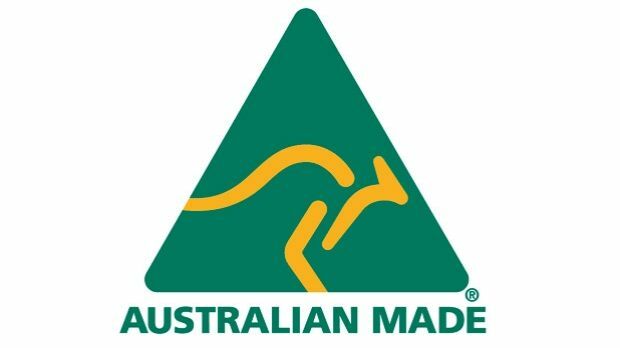 All of our curtain tracking is proudly manufactured right here in Australia. This allows us to provide your customer with complete custom made solutions to suit their window furnishing requirements. Please see our Curtain Tracks pages for our complete range of styles available. Excess freight charges may apply. 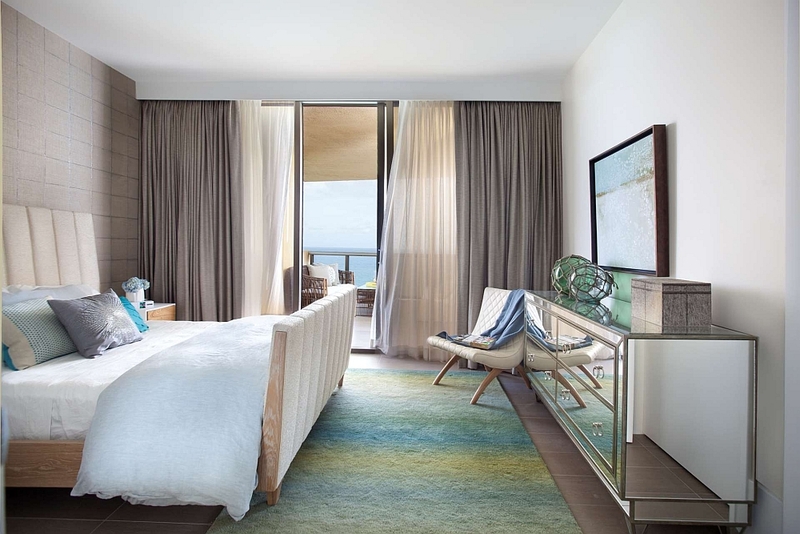 Curtains may be held back with tie-backs (a loop of cloth or cord), placed around a curtain to hold it open to one side, typically attached to the wall with a hook (brassware – which can be supplied by us). Alternatively the curtain may be closed and opened with sticks called flick-sticks (rods made of PVC plastic, or metal that can be twisted and/or pulled – not supplied by Sunlight). On some curtain tracks, there is a pulley system for opening and closing called a “cord drawn curtain track”. Soft and Padded pelmets also add a finished look to your window dressing. 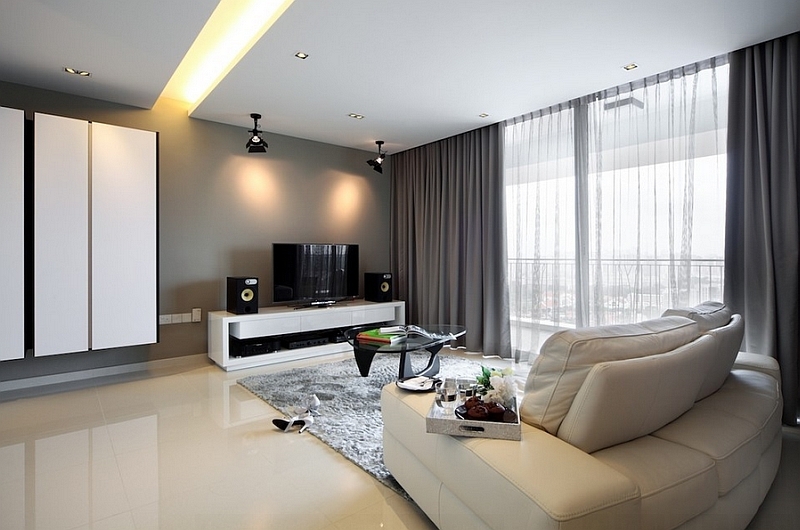 Curtains should be hung at least 10cm from the glass to enable air to circulate. This assists in preventing mildew and reduces heat build up, both of which can adversely affect your fabric. To maintain and preserve the life of your soft furnishings, regular dusting and vacuuming should be undertaken, however, frequent laundering is not usually required. Should washing be required, always refer your fabric’s care code, as some fabrics require specific washing instructions.